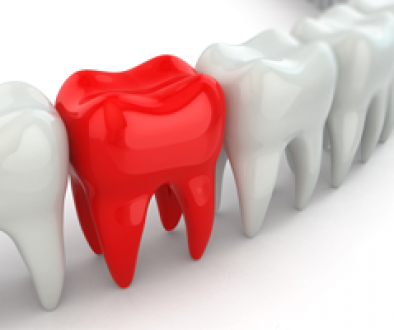 Dental insurance can seem like a murky area. Understanding your coverage isn’t always easy, especially since there are so many different types of plans and different companies employers go with. Just what is covered, how often it is covered and what percentage can make the difference in big out of pocket costs and smaller ones. Understanding your dental insurance can help you get the most from it and avoid any unwelcome surprises in costs. The office staff at your dental office are trained to understand the different dental plan coverage and when unsure can contact your insurance on your behalf for details on what will and won’t be covered. 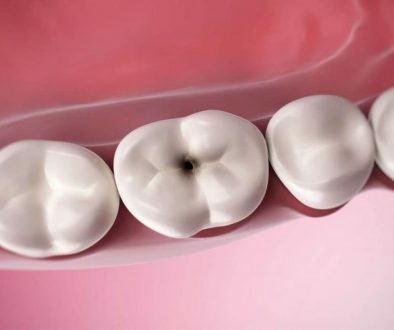 Most of the time, all basic dental care is covered . Basic dental care is an examination done by the Dentist (at least once a year), Hygiene visit (at least twice a year +the number on scaling units allowed) and restorative work (fillings). However, some other things may not be covered, especially major procedures crown & bridge, endodontic and cosmetic procedures. This is where the staff at the dental office will be able to help, by submitting a predetermination of the treatment needed, to the insurance company to determine details of what the insurance will cover before starting treatment.